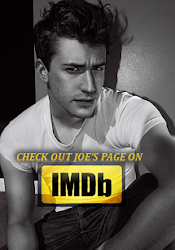 Love Joe Mazzello: Allison has been released online! Allison has been released online! First Kiss wins Best Short Film!